I am a Belleza girl all the way! Look at this…. a 50% off sale!!!!! You better run there if you are like me … giggles. Looking for a fresh face to kick off your spring?? 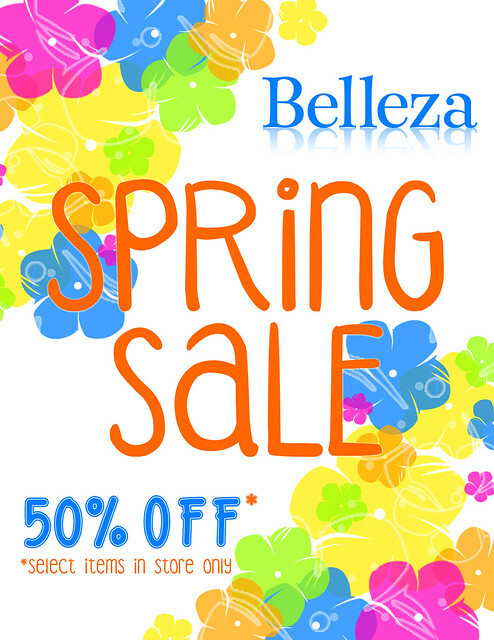 Belleza is having a Spring Sale starting today! We also have our collection of previously exclusive Uber skins available in store now AND included in the sale! The sale will run for one month, so be sure to stop by and do your spring shopping! Previous Post Magickland Sky Gardens is waiting for you!